Hello, community. 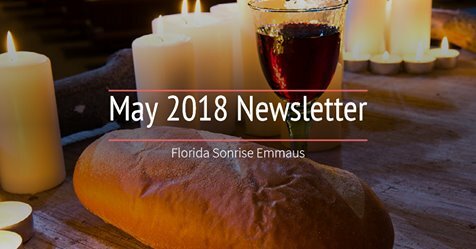 Here is your May Newsletter. We will not have a gathering this month to give us a little more time to get back on track. We’ll return to our regular schedule in June. De Colores! Error… Header of first page is on overlap on every page… cannot print…. The header on the website is persistent at all times. What are you trying to print? Good evening, my name is Dave Greenwood and my wife Donna. I took my walk to EMMAUS on Suncoast EMMAUS walk number 38 and Donna number 40 in 2006. We currently live in Ellenton, Florida and will be moving to New Smyrna Beach hopefully in the near future. 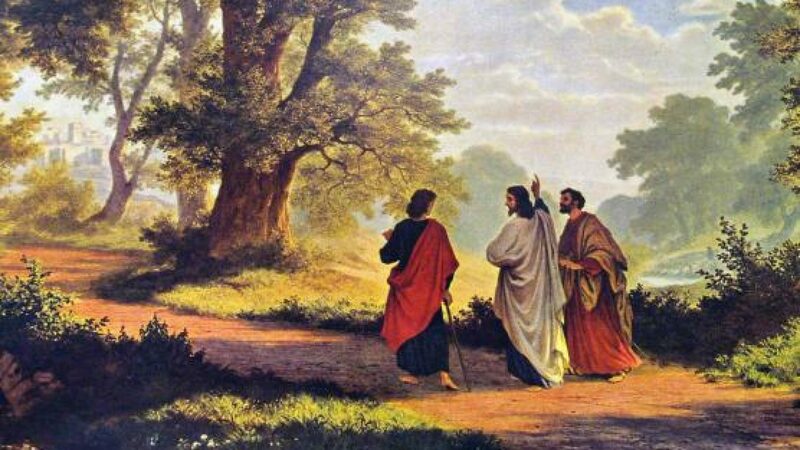 We will be looking to connect with an Emmaus group in the area. We look forward to speaking with someone that can give us information on Florida Sonriseemmaus.